Luxury 4* self-catering, pet friendly, holiday accommodation in Worcestershire, The Barn, situated just south of Worcester in a rural location, has been tastefully and sympathetically converted to attract those seeking a relaxing base from which to explore by car, foot, bike or horse the beautiful Worcestershire countryside and experience the arts, festivals and events of the nearby picturesque market towns of Upton, Malvern, Pershore, Tewkesbury and the City of Worcester. 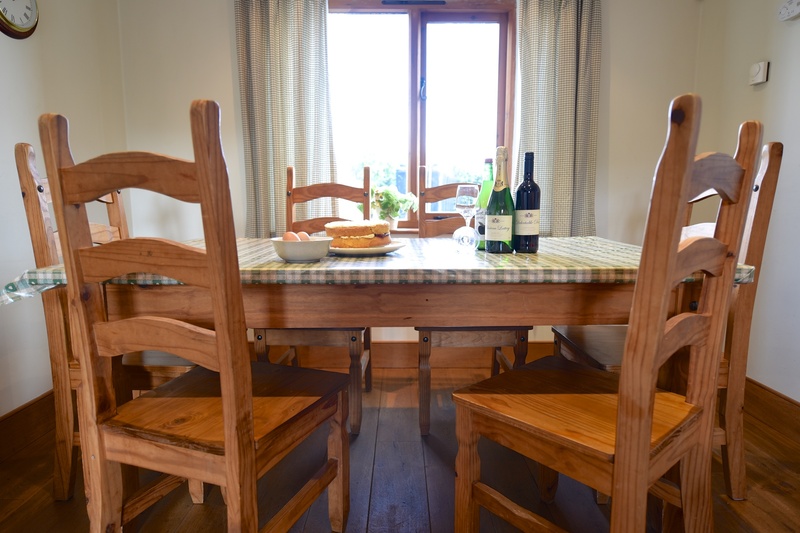 The Barn comfortably sleeps 5/6 people and definitely has that holiday cottage feel. It is perfect for families with younger children or teens alike, or for friends to meet up. 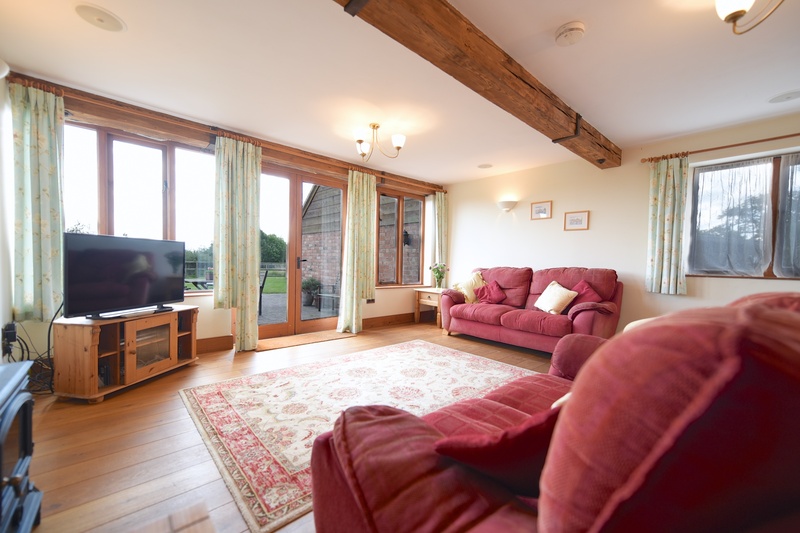 We welcome short breaks and also short term rentals, so if you are working in the area or in need of temporary accommodation whilst renovating or moving home The Barn is perfect. Wi Fi is available should you require it. It is sited on our small holding where geese, hens and sheep graze the orchard. Feel free to make friends with Spin the horse and Patch the Jack Russell. 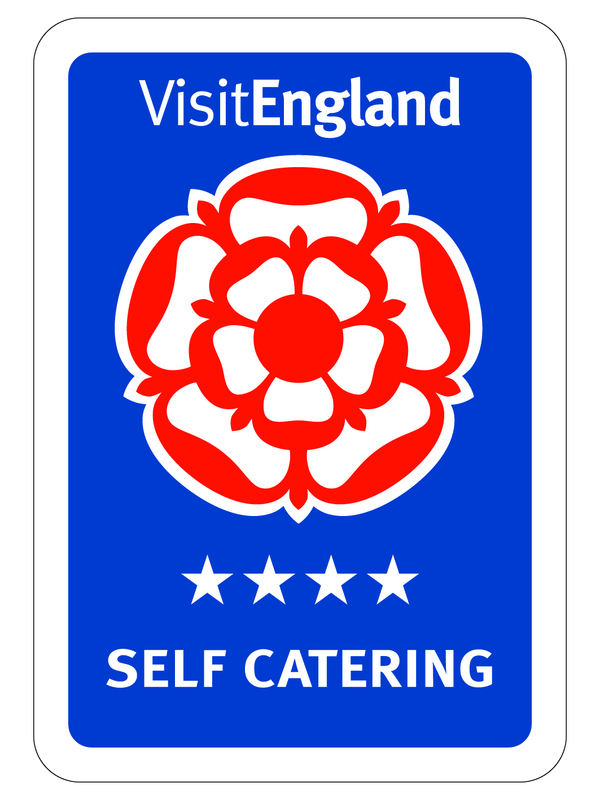 You may also like to sample the free range eggs and seasonal fruits. 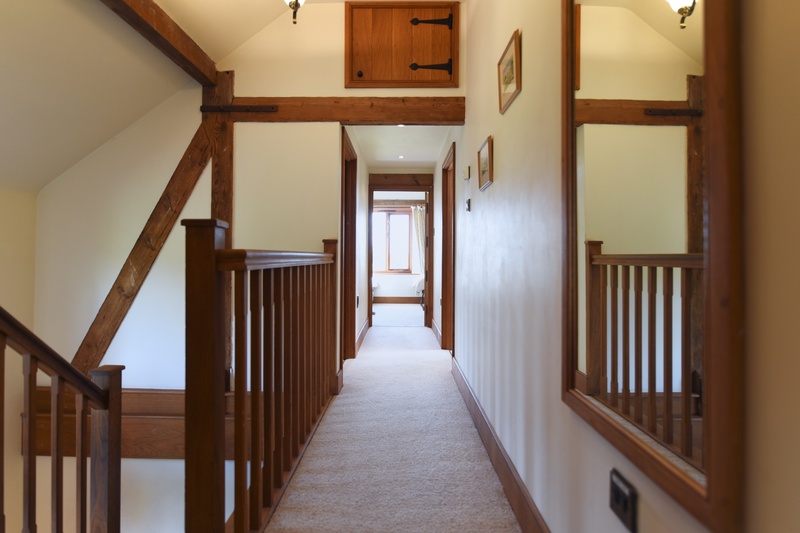 The Barn is pet friendly and welcomes up to 2 well behaved dogs, however we do insist they do not go upstairs nor in the sitting room out of respect for other guests and for cleaning purposes. We also have good quality stabling and grazing for up to 2 horses so why not treat your pets to a wonderful holiday too? A network of local bridleways and footpaths and plus Stonehall Common and Kempsey Common, provide immediate access to the beautiful Worcestershire countryside, whilst a short drive opens up other opportunities to explore eg Malvern Hills, Castlemorton Common, Forest of Dean and Wyre Forest. So don’t leave your extended family at home! Whether you choose a local walk to include a pub lunch or evening drink, a stroll along the River Severn, or a more energetic walk across the Malvern Hills, everyone will enjoy Worcestershire’s breathtaking countryside. Excellent facilities, very clean, and great welcome by the owner. Beautiful surroundings with good gentle walking opportunities. We thoroughly enjoyed our stay at The Barn Beechcroft. The spaciousness of all rooms, 2 bathrooms, and all mod-cons was great, And the quietness of the surroundings appealed to us. The barn is the best place I’ve stayed hands down and I’ve worked away for over 20 years. Charlotte and David made us feel very welcome and they’ve thought of everything. All the little extras are there. We couldn’t have chosen a more perfect setting than The Barn, Beechcroft. We received such a warm welcome from Charlotte.